Mars One, the company that promised to colonize Mars with human volunteers and make a reality TV show about it, has gone bankrupt, crushing the dreams of its willing participants and drawing 'I told you so's' from its critics. News of the company's demise was only revealed thanks to a Reddit user who found a court notice from Basel, Switzerland which said it was declared bankrupt on January 15, 2019. Mars One made documentary videos about their red planet volunteers, which were sold on to broadcasters and buyers, and had planned to bring the intrepid colonizers to "a desert location to test their team skills" before setting off for Mars in 2026. 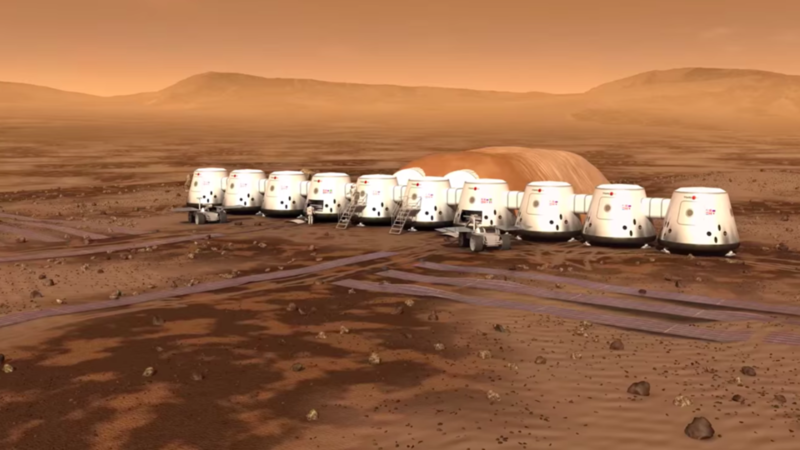 "The bankruptcy only involves Mars One Ventures AG and does not affect the financial position of the Mars One Foundation, which is the driving force behind the mission, " Mars One said in a statement. "The Mars One Foundation is actively continuing its efforts to secure funding for mission next steps, either through the listed company or directly into the Foundation." In July , the company reported it had an investment from Phoenix Enterprises for up to $ 14 million that was meant to be used to pay for licensing fees and re-list Mars One Ventures on the stock exchange.